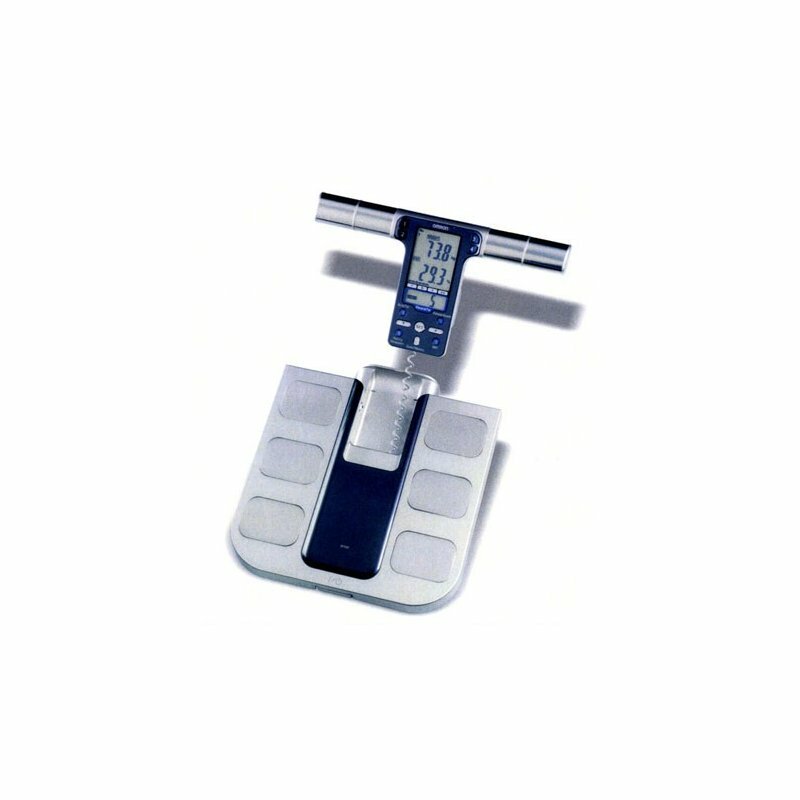 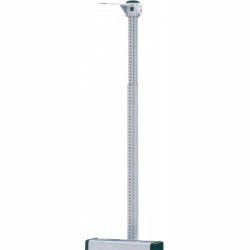 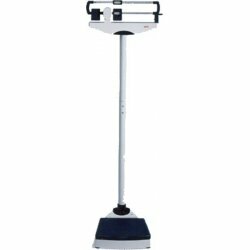 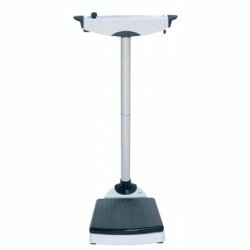 Scales Omron monitor body composition: Measurement technology with 4 sensors that collect data from both hands from the feet. 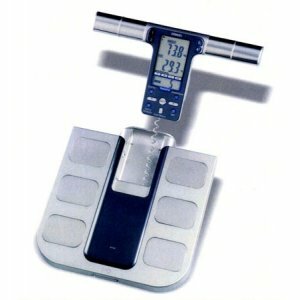 Scales Omron monitor body composition: Measurement technology with 4 sensors that collect data from both hands from the feet. 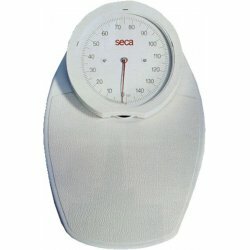 Accurate measurement of the whole body, not affected by the displacement of fluids during the day provided Values: Weight Body Mass Index (BMI), body fat percentage level visceral fat percentage skeletal muscle mass resting calorie requirements Easy to read thanks to the unit detachable display, memory function to store the personal data of 4 users, Shows the average of the values at 24 hours, 7 days, 30 days and 90 days, guest mode.